Conflict is costly. Conflict negatively impacts relationships, trust, communication, productivity and morale. 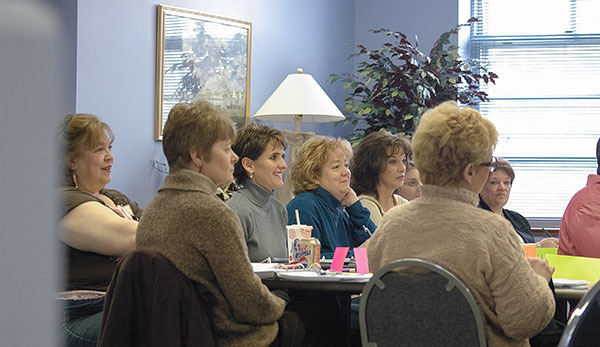 Concord Mediation Center training teaches individuals and groups to deal creatively with issues and manage conflict constructively. Concord Mediation Center meets with clients to assess their organizational needs before designing a curriculum that specifically addressees their concerns. Concord Mediation Center trainers also evaluate their trainings and provide recommendations for future learning opportunities. One of the greatest difficulties for a facilitator is to always stay neutral throughout the mediation process. It's easy to get your own opinions and emotions involved in the heat of the moment. Our facilitators undergo a great deal of training to understand the importance of neutrality in the process.